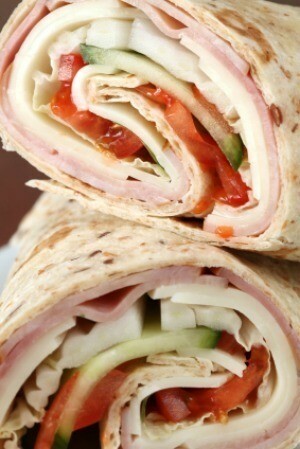 Tortillas are great for making wraps, casseroles and homemade noodles or toppings. This guide contains recipes using tortillas. Place tortillas on cookie sheet. Sprinkle with cheese and spices or dashes of Tabasco sauce. Heat in oven or microwave just until cheese melts. Cut in wedges. This page contains chicken enchilada recipes. 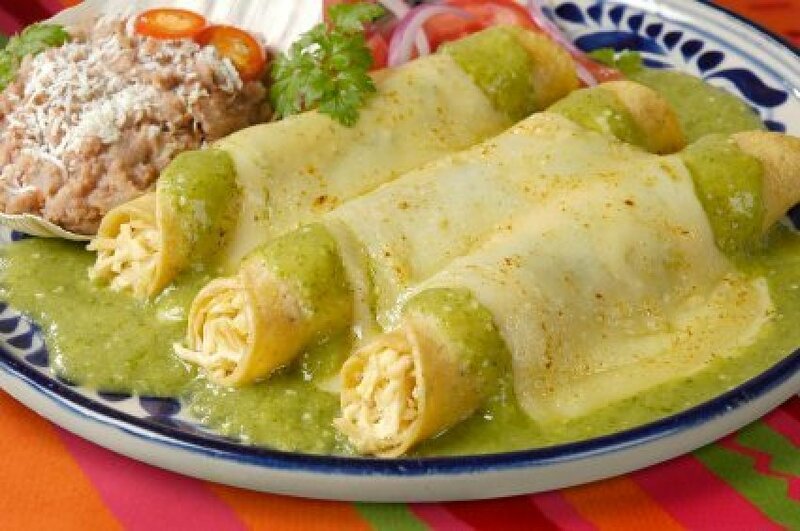 If you love having chicken enchiladas when you eat out, try making them at home. This guide contains a cheesy sausage tortillas recipe. 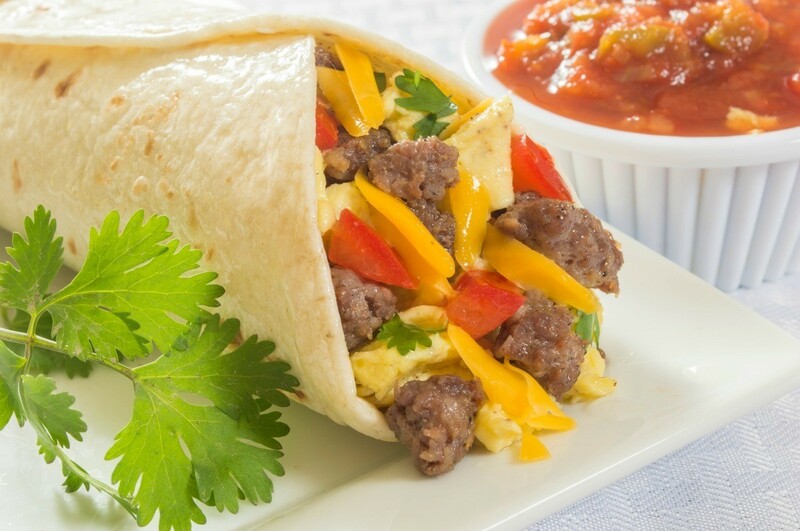 Stuff tortillas full of sausage, cheese, peppers, and onions for an easy on-the-go meal or snack. Great for parties. Quick and easy to make, but the secret is refrigerate all day or overnight so they stay together well. This is a guide about festival tortilla appetizer recipe. 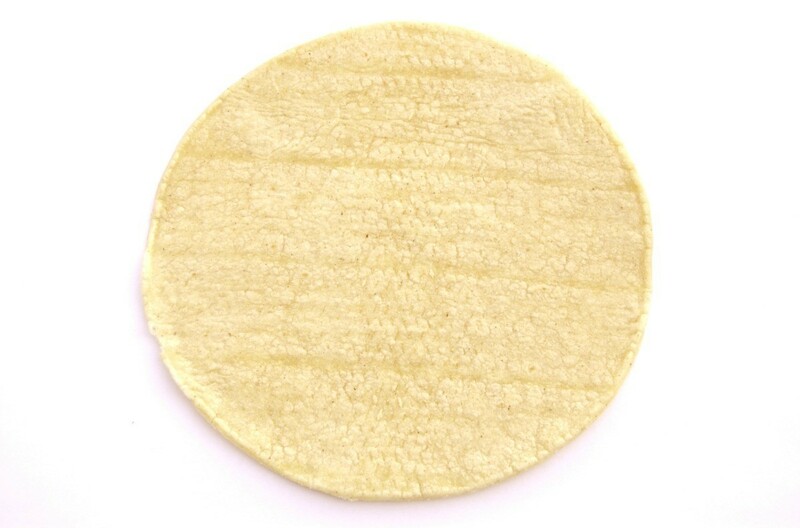 Corn tortillas can be used for many different recipes, not just burritos and tacos. This is a guide about recipes using corn tortillas. 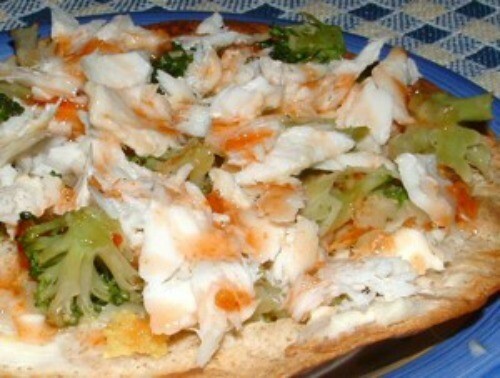 This page features a recipe for making halibut tostadas. It's a tasty and healthier alternative to eating tostada with red meat. 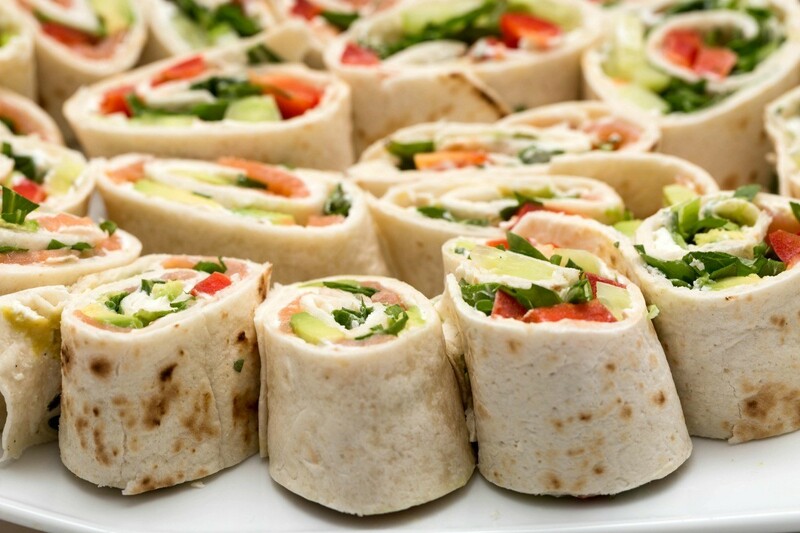 This guide contains recipes for tortilla roll ups. 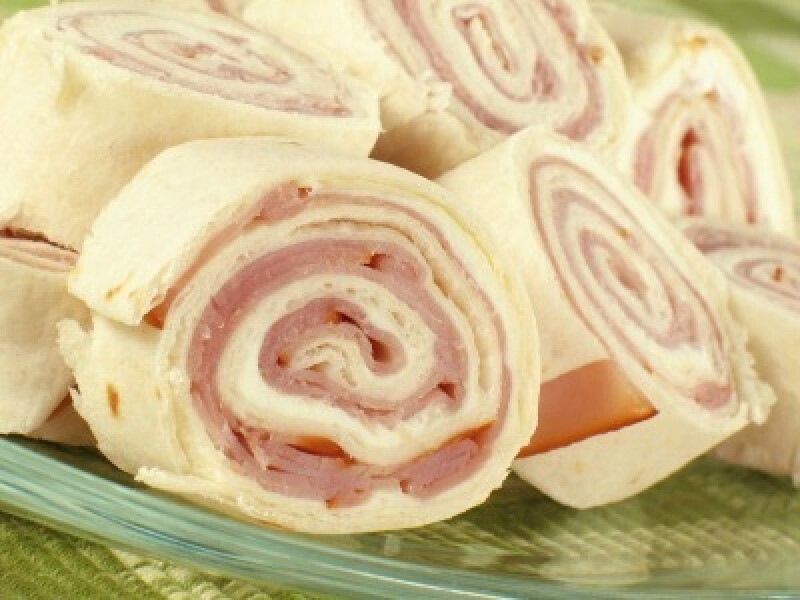 Tortilla roll ups are great as an appetizer or a substitute for a traditional sandwich. This is a guide about making taco shells. 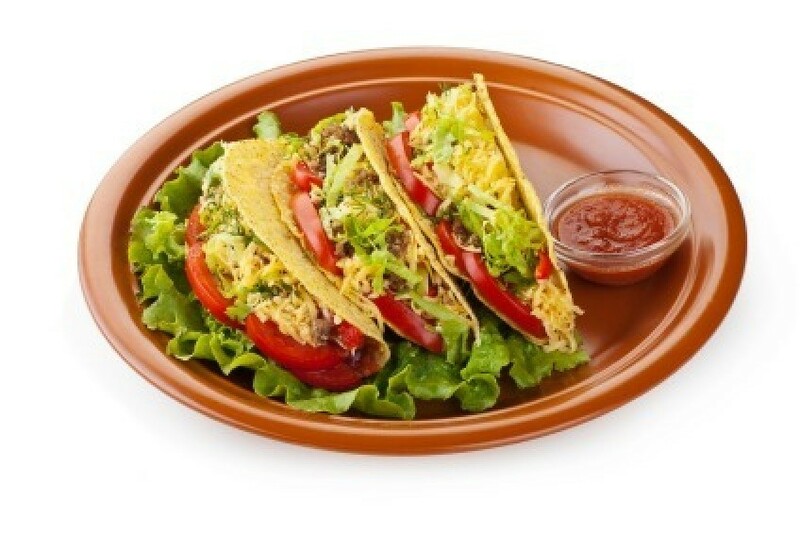 It is easy to make your own taco shells at home while preparing the rest of the meal. This guide is about using leftover tortillas. There are a number of delicious ways to use up those extra tortillas. 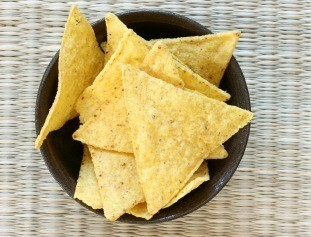 Delicious fresh, crisp tortilla chips are wonderful with a variety of foods. This guide is about homemade tortilla chips. Tortilla soup can be served before the main dish or serve as an entree it self. 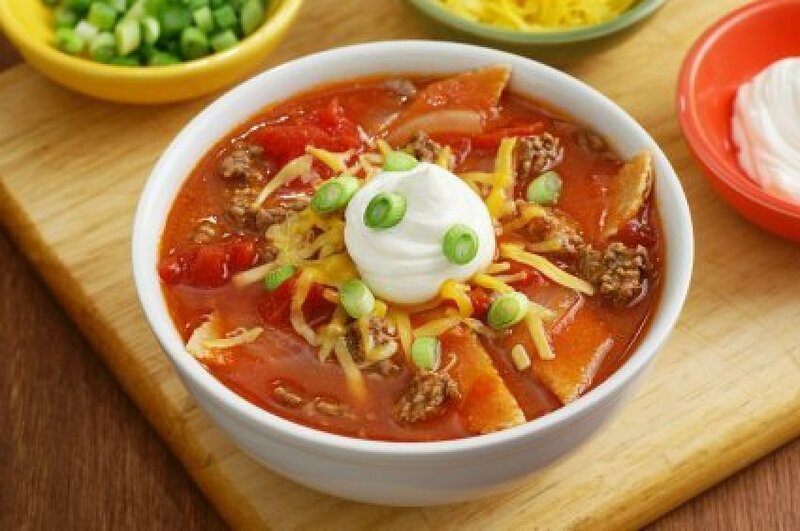 This page contains tortilla soup recipes.